Dr. Eriksson, in an essay on brokenness and burnout in ministry, available here. Cynthia Eriksson, a member of the School of Psychology faculty since 2000, is associate professor of psychology and chair of Fuller’s PsyD program. She participates in the Headington Program in International Trauma at Fuller. Eriksson has done trauma training, research, and consultation in Monrovia, Liberia; Kobe, Japan; Phnom Penh, Cambodia; Amsterdam, the Netherlands; Barcelona, Spain; Guatemala City, Guatemala; Gulu, Uganda; and Amman, Jordan. 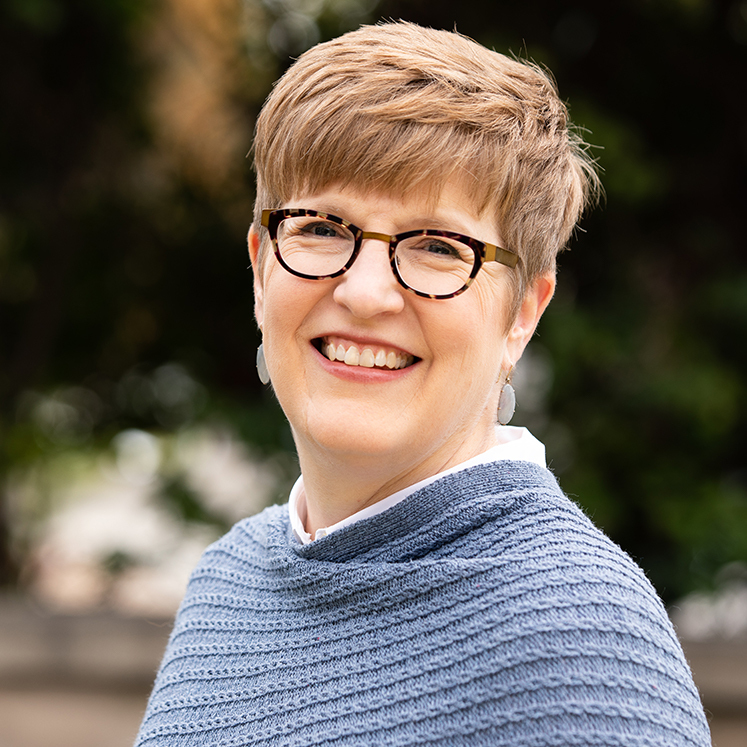 Her research is particularly focused on the needs of cross-cultural aid or mission workers, as well as the interaction of trauma and spirituality. Her most recent publication is an article titled “Pre-deployment mental health and trauma exposure of expatriate humanitarian aid workers: Risk and resilience factors,” published in Traumatology. She has also completed research on risk and resilience, exposure to stress, and spiritual development in urban youth workers funded by the Fuller Youth Institute. Eriksson also collaborated with colleagues in the US, Europe, and Africa on a longitudinal research project on stress in humanitarian aid workers funded by the Centers for Disease Control and Prevention in Atlanta.